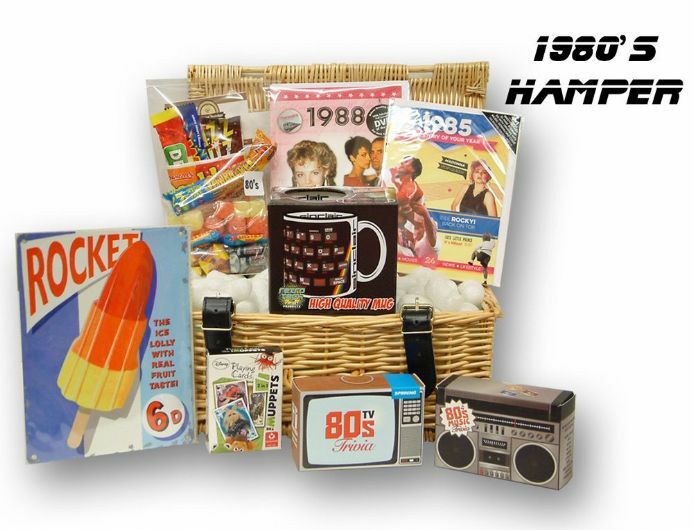 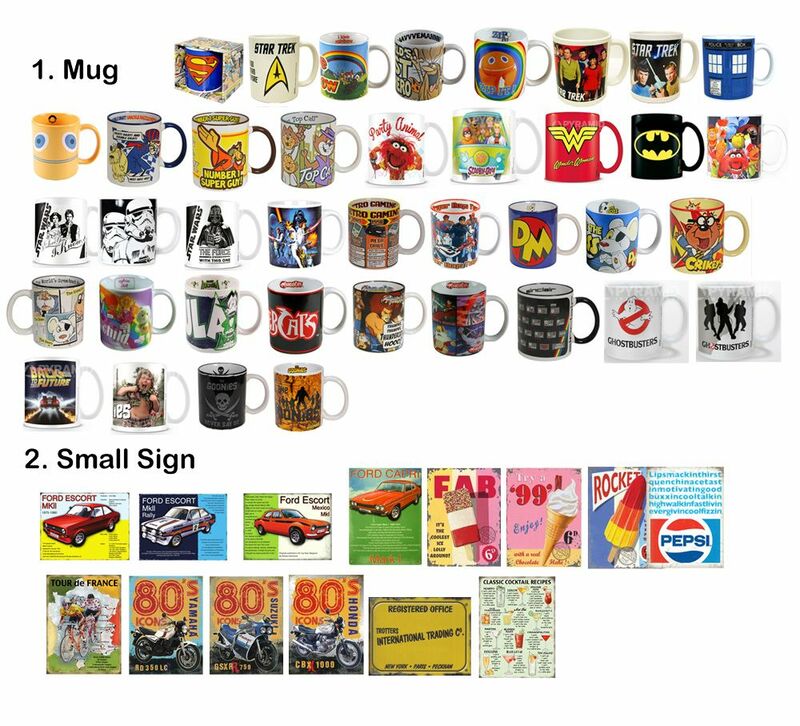 Packed full of 1980's retro gifts, this funky hamper is the perfect gift for that special occasion, and perfect for a 30th Birthday Gift or a 40th Birthday Present. 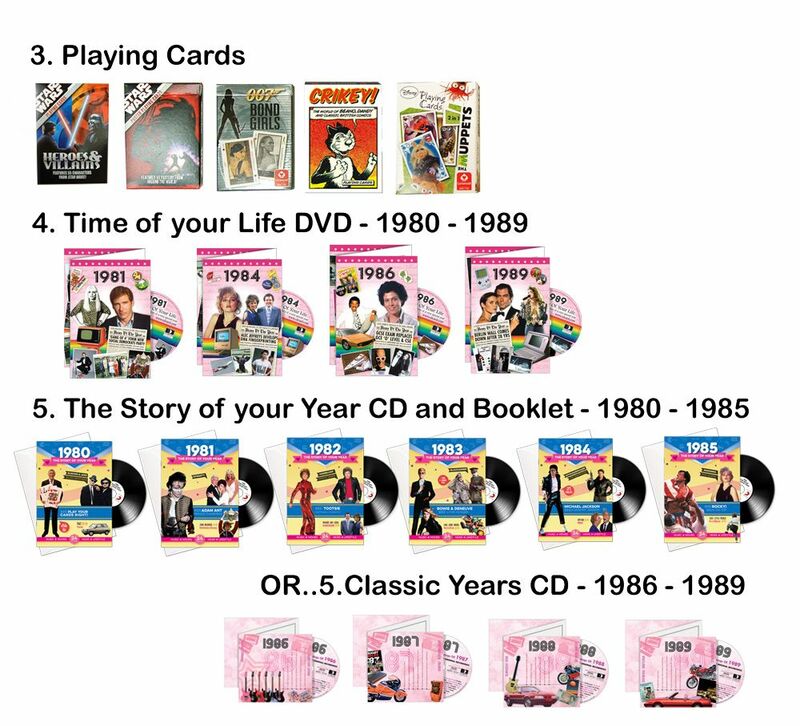 - Two great retro trivia card games.. the 80's TVtrivia and Awesome 80's (each pack contains 100 questions to tease your grey matter). 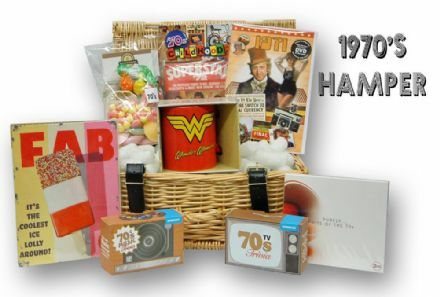 All of these goodies are packed into one of our hand made wicker hampers.